LG G6 smartphone is now officially announced in Barcelona at MWC 2017 today. The LG G6 comes with Full-vision 5.7″ QHD (2880×1440, 564PPI) LCD display. It also supports HDR10 and Dolby Vision with an 18:9 aspect ratio. The phone is now slimmer and the display is taller than G5. LG’s latest G6 smartphone is powered by a Snapdragon 821 processor, 4GB of RAM, 32 or 64GB of storage. Also, you will get 3300mAh battery, USB-C with Quick Charge 3.0, NFC, IP68 water and dust resistance and a rear fingerprint scanner. The smartphone now includes dual 13MP rear cameras at the back, 5MP front camera, and a single bottom-firing speaker. Also, some select Asia markets will get LG’s Hi-Fi Quad DAC in their G6 variants. Wireless charging will be a US exclusive. 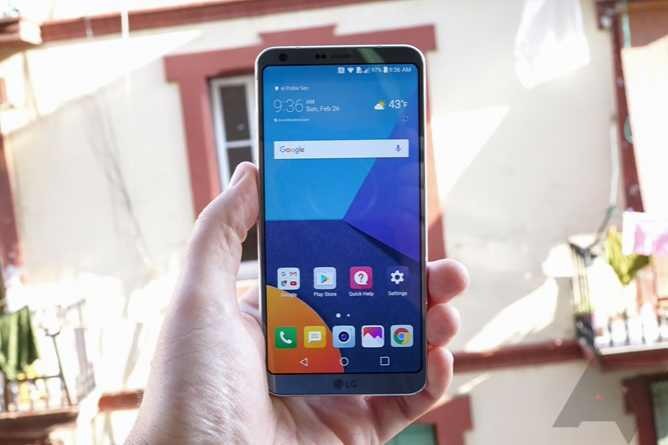 LG G6 dual 13MP cameras come with a big upgrade with 125-degree viewing angles support. However, there’s no OIS on the wide or normal angle, so software stabilization is used instead. On the front, you’ll find a 100-degree 5MP camera. 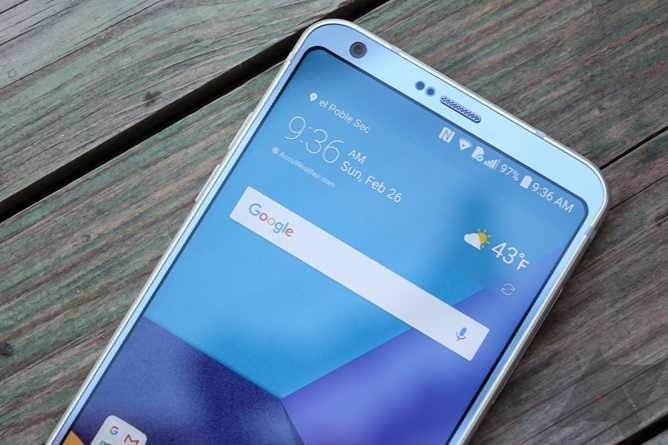 LG G6 smartphone will come with Android 7.1.1 Nougat out of the box. The phone’s dimensions are 148.9×71.9.7.9mm. However, the company has not announced specific pricing or availability information but we can expect the smartphone price at around $700. 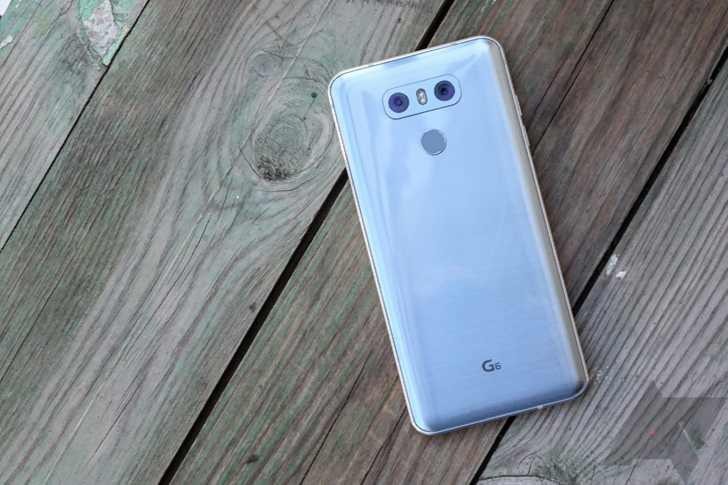 The phone will come in three colors – white, silver, and black.